However, the resulting attributes table is blank in this KML. Specicially I'm interested in having the polygons named as the 'Area' name. Not the answer you're looking for? 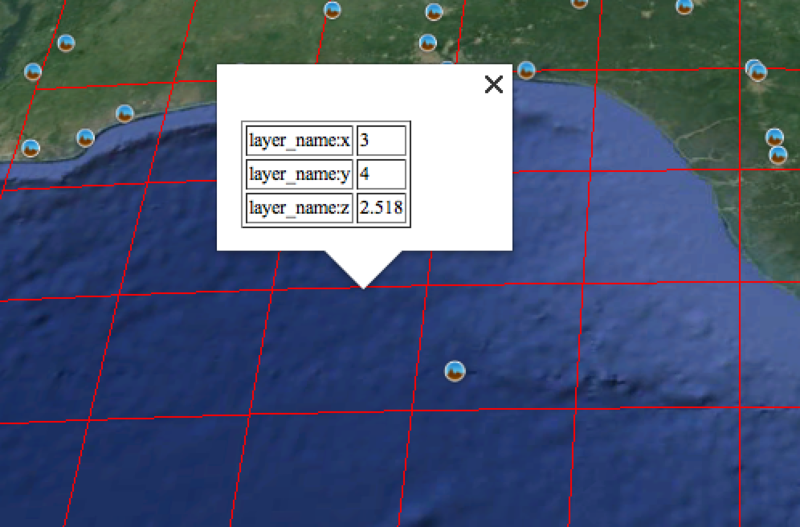 Browse other questions tagged shapefile r kml rgdal or ask your own question.